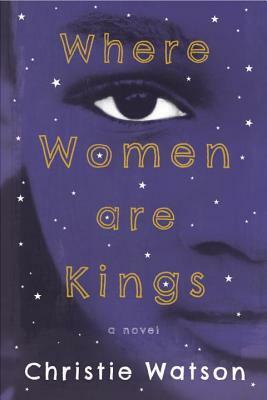 Where Women are Kings By Christie Watson. Simultaneously heartbreaking and heartwarming. Stunning. Entwines race, foster families, adoption, mental illness and cultural differences with exquisite descriptions and phrasing. Every so often I read a novel so gorgeously written and remarkable that I find it difficult to review. This is one of those novels. Often devastating. Completely riveting. Entrancing. Using empathy and humor, Christie Watson wrote one of the best novels I’ve read this year.